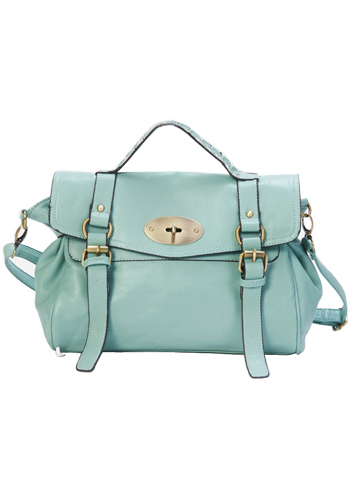 Home / Blogger of the moment / Why Buy Designer-Inspired Handbags? Mention a Chloe Paddington, a Hermes Birkin or a Balenciaga Motorcycle bag to any fashionista and you’re guaranteed to make her drool. Design houses that moved from haute couture and ready-to-wear lines to include accessories (handbags and shoes) literally tripled their sales. Why? Because handbags and shoes are univerally wearable. You don’t have to be a Size 2 to carry the latest It Bag. 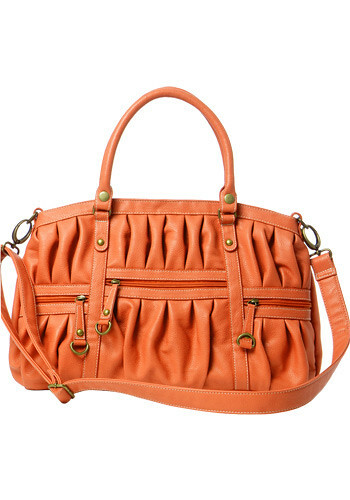 In addition, carrying a designer handbag gives you status, and status is what every fashionista craves. However, due to a nearly global economic reccession that we’re still feeling the pinch from, not all of us can afford to own the latest It bag. Don’t worry. Designer inspired handbags are here to rescue you! Bag Inc. has created the highest quality designer inspired bags on the market, so that you can get the status of the It bag without shelling out thousands of dollars for it! Our designer-inspired bags are economical, but they’re also well-made and nearly indistinguishable from other designer bags. For example, if you carry our Jane Croc Leather Bag you’ll definitely get the nod of approval from discerning fashionistas. They won’t have to know that you only $129 for it (as opposed to $5000!!). 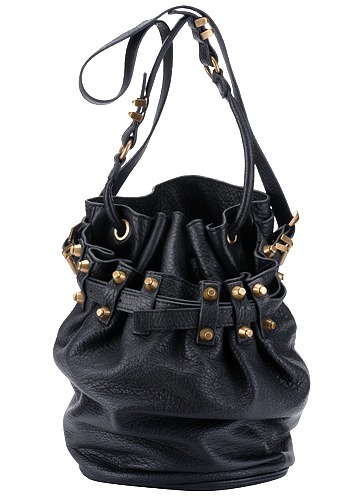 The two best reasons for buying designer inspired handbags instead of designer handbags is Cost and Status. At Bag Inc., we aim to bring you the best quality designer inspired handbags so that you can carry the coolest trends at the lowest cost. Take a look at some of our current favorite handbags available for purchase right now! Click here to view a full list of this season’s MUST HAVES!